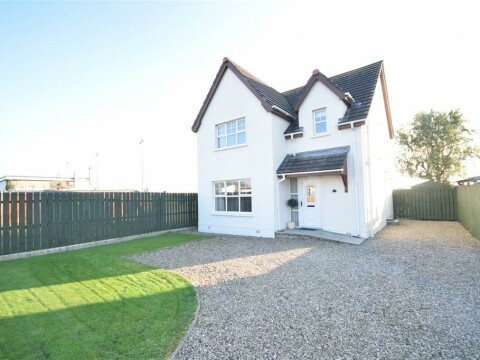 We are delighted to present to the market this well presented semi detached villa, situated in a pleasant and popular cul-de-sac location in Bangor West. 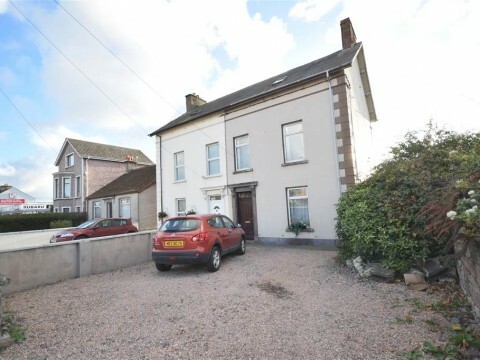 The home is set just on the periphery of Bangor with views to the rear over the countryside. 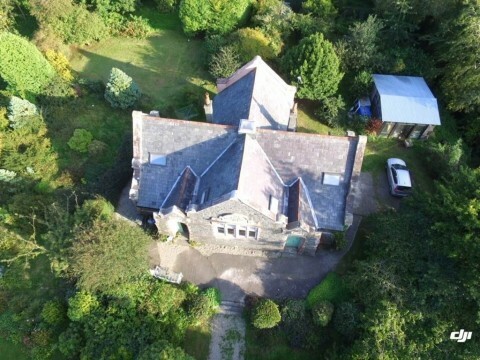 The property itself offers three well proportioned bedrooms, two with built-in robes, a spacious lounge with feature fireplace open plan through to a dining area and a modern fitted kitchen with range of units and appliances. 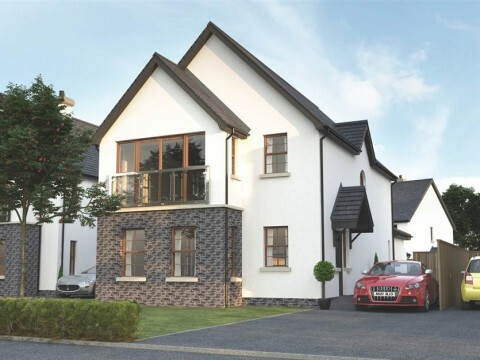 There is also a three piece white bathroom suite with shower over the bath, a Phoenix Gas heating system, double glazing and a detached garage. 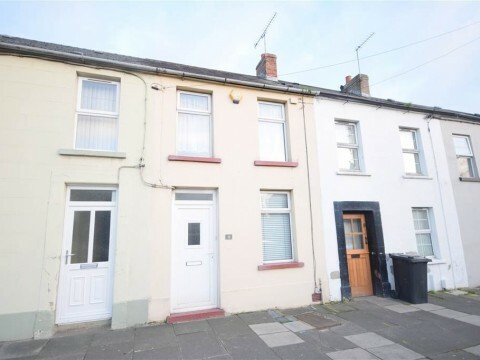 Outside there is generous recently tarmaced off street parking to the front and side, and a fence enclosed rear garden with edged lawns and paved patio. 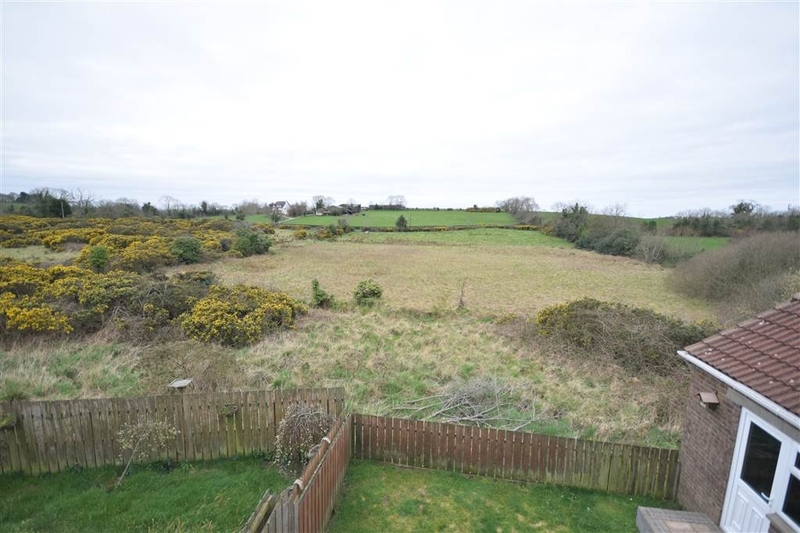 Available with no onward chain and immediate occupancy, internal viewing is highly recommended. UPVC double glazed entrance door, double panelled radiator, wooden flooring, dado rail, under stairs cloak area. 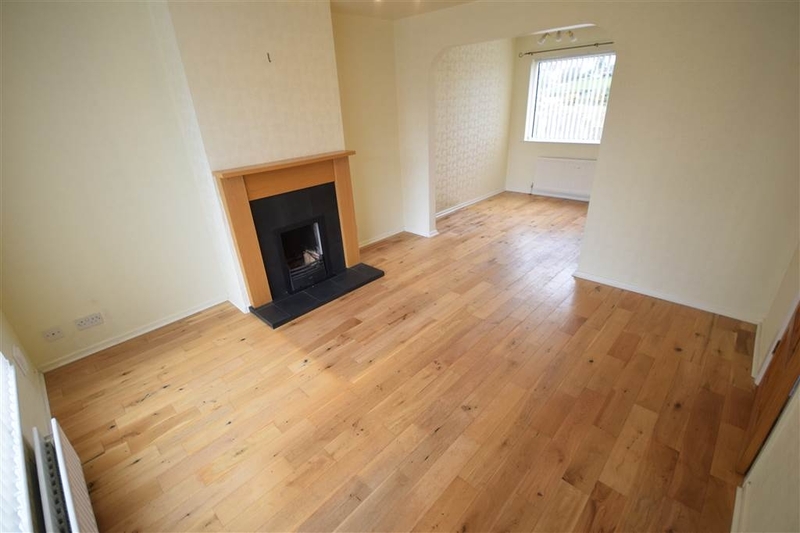 Wooden flooring, single panelled radiator, countryside views to rear. Modern range of fitted high and low level cupboards, roll edged worktops, built-in oven and ceramic hob, stainless steel extractor hood, integrated fridge freezer and washing machine, one and a hald bowl stainless steel sink unit with drainer and mixer taps, tiled flooring, part tiled walls, double panelled radiator, double glazed door to rear garden. 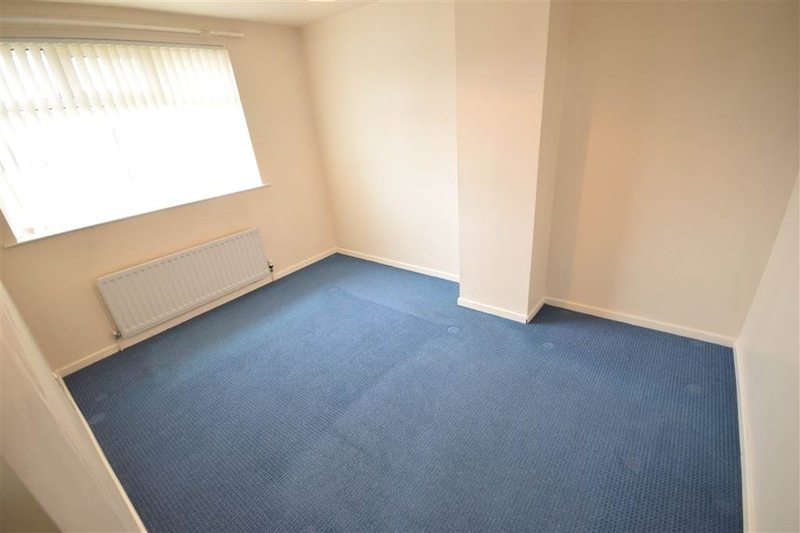 Single panelled radiator, built-in wardrobe, countryside views to the rear. Overall at widest points. 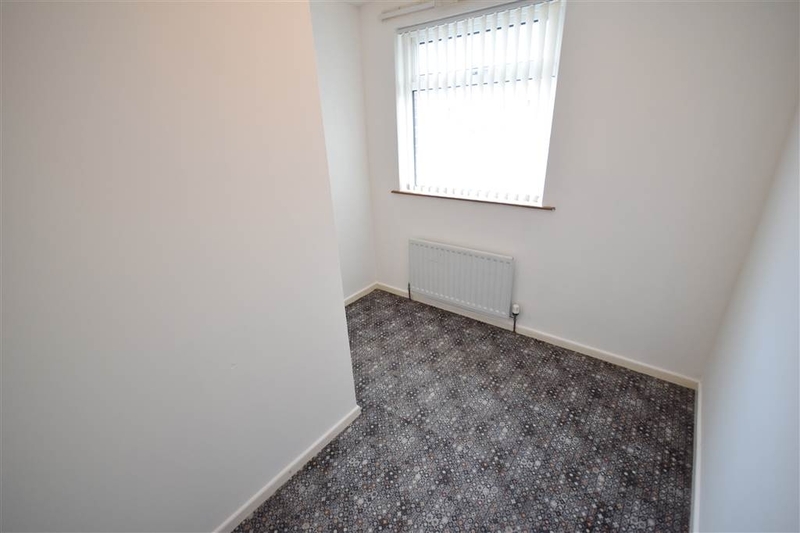 Single panelled radiator, built-in wardrobe. 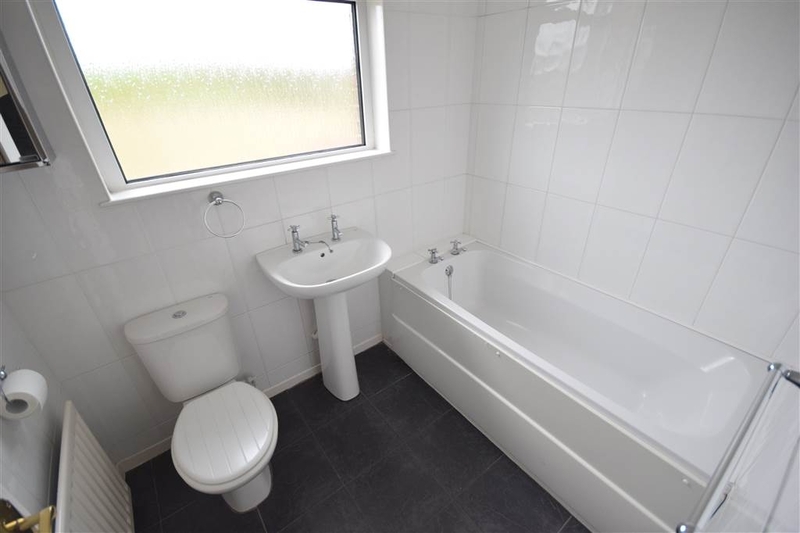 Three piece white suite comprising of panelled bath with Redring electric shower over, push button WC, pedestal wash hand basin, tiled flooring, single panelled radiator, tiled walls, cupboard off housing gas boiler unit. 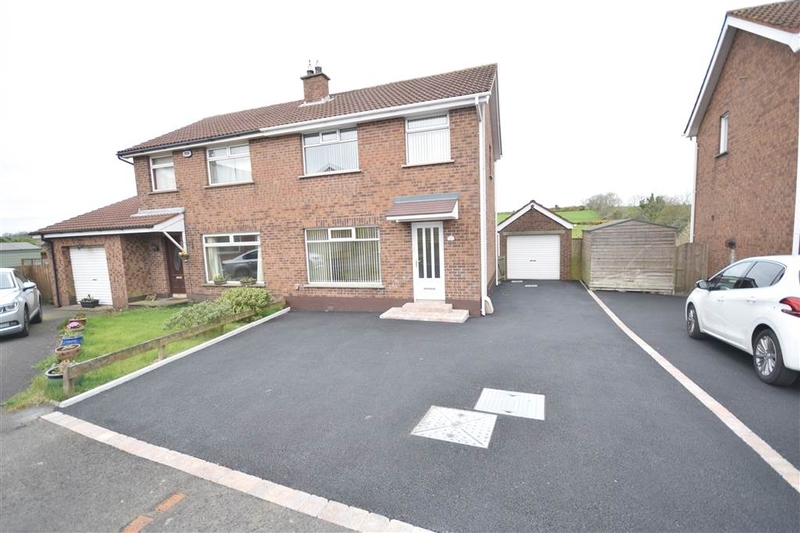 To front - generous recently tarmaced driveway extending to side. 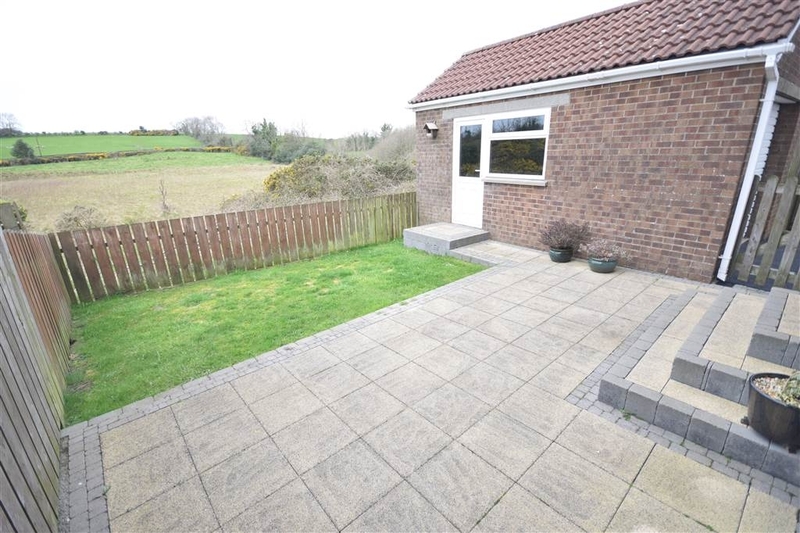 To rear - fence enclosed rear garden with paved steps and patio, edged lawns, outside tap. Turn off Rathmore Road into Lynne Road. Proceed to end and turn left and immediately right into Sinclair Park and right again in to Sinclair Avenue. Continue along and take the third left in to Sinclair Dell.